Just after 9 p.m., a woman was driving a car on San Luis Bay Drive when she drove through a stop sign, according to the CHP. The woman’s car was then broadsided by a Chevrolet Suburban. An ambulance transported the woman to the hospital. The extent of her injuries in unclear. 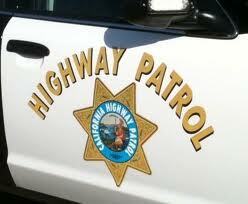 Traffic slowed down on San Luis Bay Drive following the collision.